Naughty good girl with a twist based in Dallas,Tx. Perfect petite all natural ebony standing 5'8 110lbs.Small pierced breasts with smooth long legs and perfect heart shaped bottom. Love to meet new friends and build connections with older mature gentlemen.Spending multiple hours with one another will allow our chemistry to become stronger.Leaving room for more exclusive engagements.I enjoy lunch/dinner meets,multiple hours,role play,overnights.I hold a friendly and caring personality that will please your sensual desires. 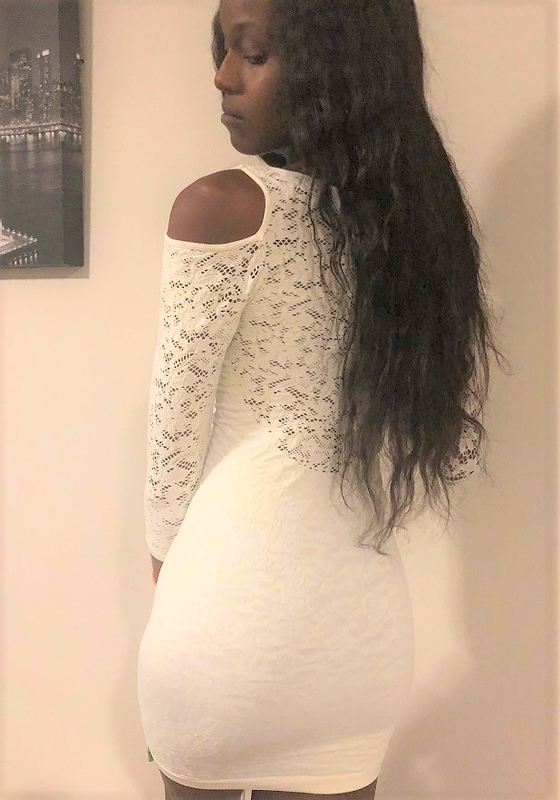 Available 24/7.I host in a private gated community in East Dallas and a second location in Addison Texas.Soft music,lightly scented candles,sensual massage oil,and intimate conversation will keep your mind at ease in my private oasis. My place is recommended for our first meet. Out bookings are welcomed throughout Dallas Ft-Worth. You are welcomed to pm me regarding a exclusive visit.Please review signature before contacting.